for $299,900 with 4 bedrooms and 3 full baths. 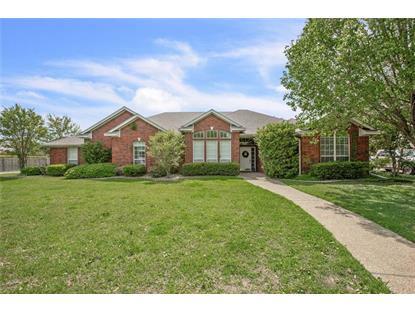 This 2,574 square foot home was built in 1997 on a lot size of 0.5 Acre(s). 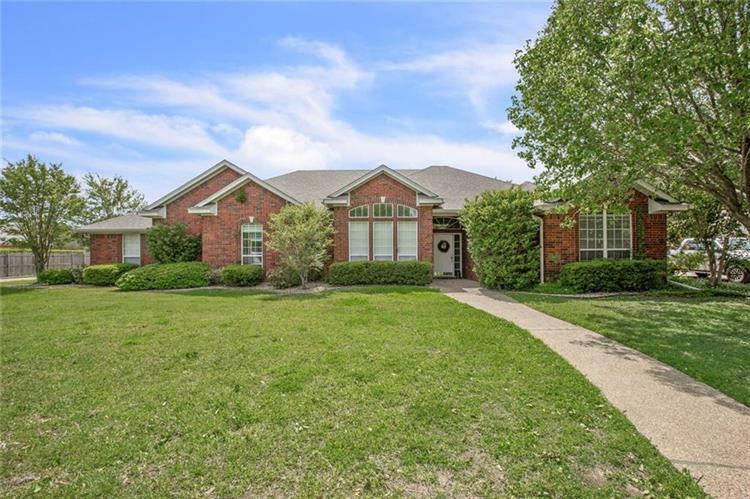 4 bedroom beauty on a half acre lot in Midway ISD! Home is located in Meadowland Estates and features 2 living areas, isolated master and 3 other very nice size bedrooms. Home also showcases a formal dining and a large kitchen/breakfast area. Wall of windows across the back of the home for the pretty views from many areas. Stunning pool and large deck can be found in the spacious, fenced backyard. Priced to reflect needed updates but great bones!